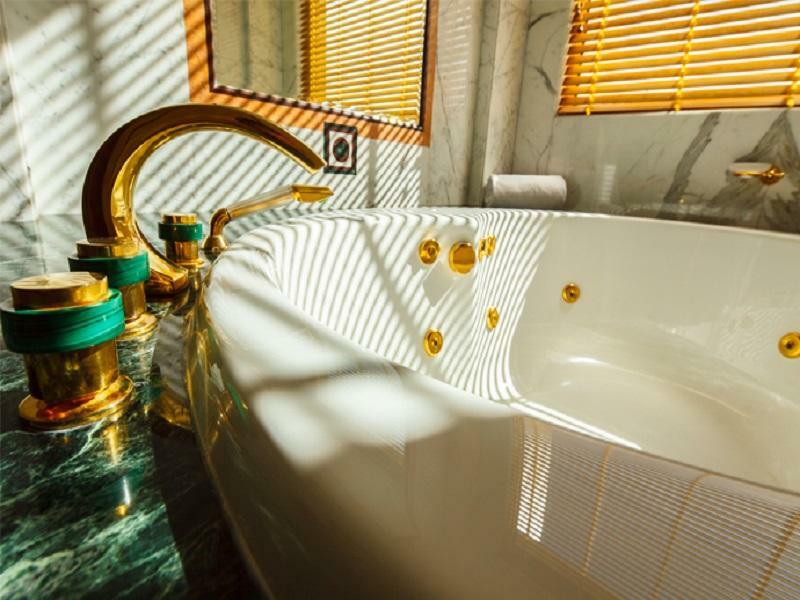 Beautifully appointed and presented hotel. Certainly a 5-star experience. Service was excellent from concierge, through reception and rooms. Fine dinning at each of the different restaurants. Breakfast a real feast. Ambience never to be forgotten. I booked this hotel for my husband’s birthday on 26th January 2019 and Empire hotel provide a complimentary birthday cake for my husband too, which is beyond our expectation! Our room also has nice beach view, staff was so nice, humble, helpful and our son enjoying the swimming pool much! Thanks for the great services. Will stay here again in the future! No doubt the price is on the high side but you definitely get the value from it. Everything is pretty much to or exceeded expectation - its a great balance of scale, grandeur and tranquility. Access to the country club is a big plus for the active individuals which we are. Thoroughly enjoyed my 3 days in Empire! the photos cant do justice on how amazing this property is. they got nice and accomodating staff! also their room it's huge and we fall inlove the moment we come in. the only downside that i experienced was - your overnight stay would not be enough to enjoy the whole property. this is a must when visiting brunei please do yourself a favor and stay atleast 3 days in this property. Would have been perfect if breakfast was included. Everything is expensive so be prepared to shell out BND 30 for breakfast, another BND 30 for lunch and upwards of BND 50 for dinner. Iced tea costs BND 7-8... we did food delivery on our second day to keep within budget. Other than that, you’re going to stay in a little piece of paradise. If that’s what you expect, you’re going to get it at Empire! A little expensive but so much to offer with multiple pools, lagoon, beach, kids club, golf course, bowling alley, movie theater, etc, etc. Staff were EXCELLENT. very well-appointed rooms. Complimentary buggies to whisk you around the sprawling grounds. Highly recommended for a night or two of splurge! We were in Brunei for a friend's wedding. 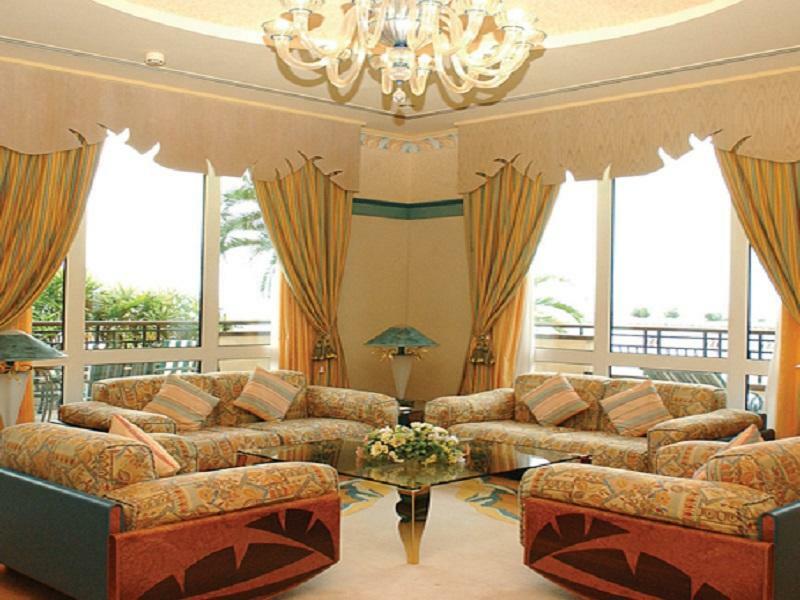 After looking through the other hotels in Brunei, we decided this is the best looking accommodation (from pictures). And we weren't disappointed. The commendable service started from the airport pick-up, excellent attitude and professionalism from the staffs who picked us up. The arrival was welcomed with smiling staffs who greeted us warmly. The check in was smooth (early check in) and we were escorted to the room in a buggy. The English spoken by the staff was excellent! We had the sea-view room, it was amazing. The facilities in the hotel were excellent as well; during our stay, we managed to play bowling, snooker, cycling and even catch the latest movie at the theatre in the hotel! We managed to dine at Zen Pavilion Jap restaurant, it was great! 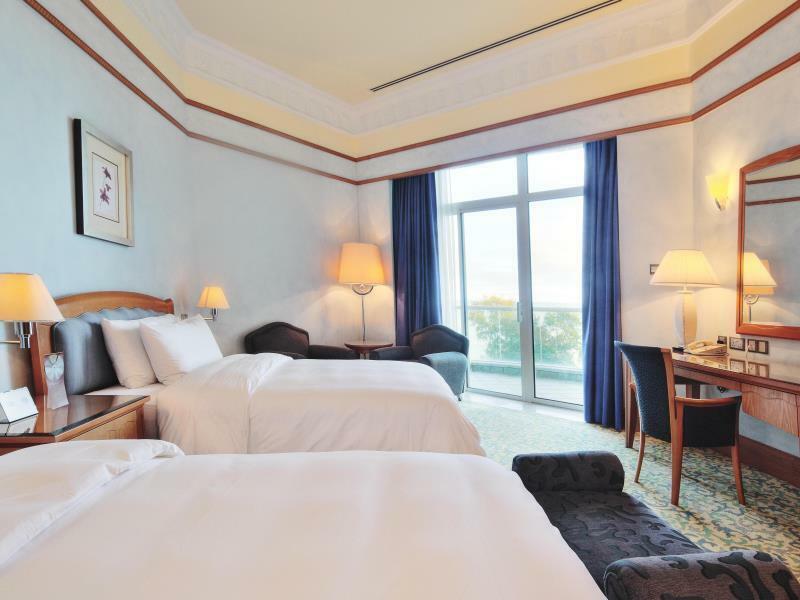 If you were to travel to Brunei, be it for business or leisure, The Empire Hotel is the only place to stay. Kudos to the team at The Empire, keep up the good work! 10/10 will come back to stay! 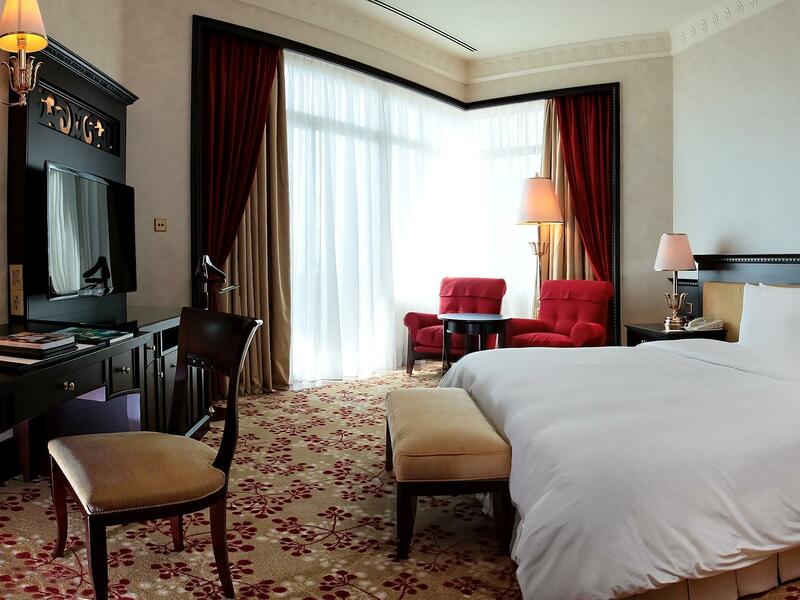 We have stayed in approximately 150 hotels over the last 6 years, all over China and South-East Asia. I will remember the Empire Hotel as the best of all. It was not the most or least expensive but it was worth every penny we paid. The staff were like family and I mean that in a good way. It was not in the best location but IT WAS THE LOCATION. Most of the time guests stay in a hotel so that they can travel around to see and do things in the local area. At the Empire Hotel and Country Club, people from the local area travelled to the Hotel to do things there. It was the best place to be. The rooms were so clean and bright. There was great food of all kinds everywhere. There were pools and beaches and a golf course with a driving range and a cinema and so much more. I wanted to stay much longer than we did. Overall stay was nice and superb. Just want to comment about the staffs. 99% of the staffs are nice and accommodating. Downside: There is this one female receptionist (somewhat chubby -- i forgot to get her name) who we find arrogant and not-so-customer oriented. I hope further trainings such as basic customer service must be given. They should always answer in a polite eay and not offend guests with their choice of words. Anywhere else in the world you would be spending thousands of dollars per night. 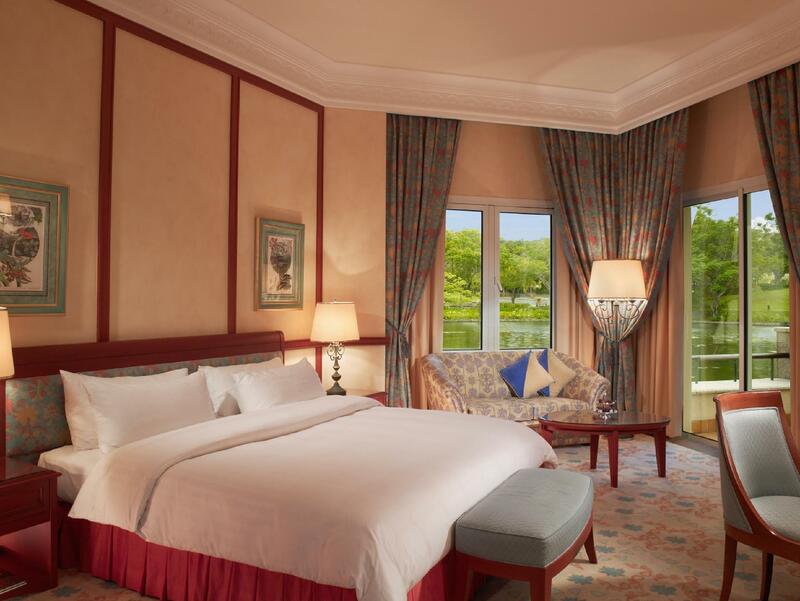 The rooms are opulent, large and 6-star class. 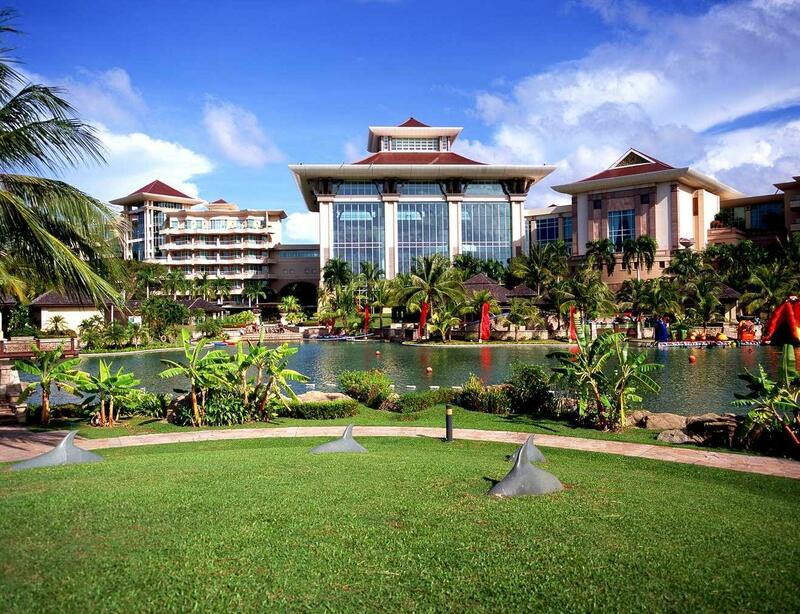 If you are staying in Brunei, there really is no better choice you can make. Pros: As the hotel name shows, it is very big. From hotel lobby to the room we are staying, there is the buggy service to bring us over Room is big and clean. Even better than the pictures shown If you enjoy peace, good hotel. Cons: Alot of the facilities are down. Restaurants also down. Quite quiet at night. The hotel was so luxurious that it felt like we were in a palace. The facilities were amazing. And the location is absolutely gorgeous. Definitely would recommend this place to anyone who wants to have a quiet getaway with absolute peace and relaxation.